The weather is finally drying up and the sun is shining almost every day. Spring sports have begun, softball, soccer, track and field, golf and lacrosse to name a few. 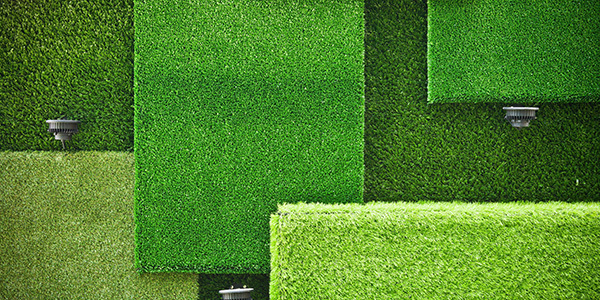 We provide synthetic turf for every application, which is specifically designed for its intended application. Along with spring sports comes spring landscaping We provide turf for commercial and residential applications. Our turf looks amazing with a well-manicured garden, it looks pristine around a pool with pavers, and it even looks crisp and clean when added to a backyard to create a putting green. Our synthetic turf was made for spring. It was made for you, your family , or your business to enjoy and to use. Rain or shine GrassTex synthetic turf is there. When you’re ready for turf be sure to call one of our experienced GrassTex Account Managers. artificial grass saves water, artificial turf, fake grass, Made in USA, spring, synthetic turf, synturfcouncil.